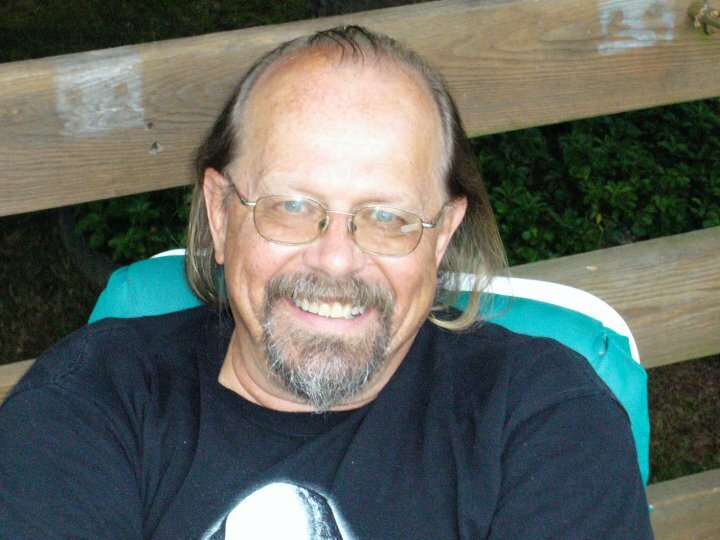 It is with heavy heart that I post the news that Rick Hautala died earlier this afternoon at age 64 from an apparent heart attack. I’m stunned, as I know all of his fans, friends and family are. 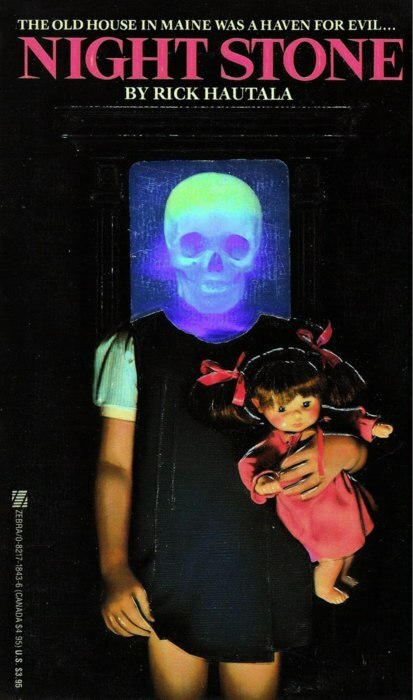 Rick Hautala had more than thirty published books to his credit, including the million copy, international best-seller Nightstone, as well as Twilight Time, Little Brothers, Cold Whisper, Impulse, and The Wildman. He has also published four novels—The White Room, Looking Glass, Unbroken, and Follow—using the pseudonym A. J. Matthews. His more than sixty published short stories have appeared in national and international anthologies and magazines. His short story collection Bedbugs was selected as one of the best horror books of the year in 2003. A graduate of the University of Maine in Orono with a Master of Art in English Literature (Renaissance and Medieval Literature), Hautala lived in southern Maine with author Holly Newstein. Combined, they have five sons. I first met Rick when he was the Manager of Bookland at the Maine Mall and we became immediate friends. We attended NECON in its early days and he even made me a character in one of his books. He allowed me to read his manuscripts and provide him with feedback and when I was studying English at USM, he would do the same for me. We would talk about the weeks events and grab General Tso’s chicken at a local Chinese restaurant. I have since moved away from Maine and our contact became less frequent over the past few years but we would still catch up on the phone or chat via email. Rick was kind, funny and generous and I am truly sad to hear of his passing. My thoughts go out to Rick’s family during this very sad time. Rick’s sudden death could not have been more untimely. The life of a freelance writer is often one lived on the fringes of financial ruin, and Rick struggled mightily to stay afloat in recent years. Just within the last couple of months, that struggle became difficult enough that he could not afford to continue paying his life insurance bill, and allowed it to lapse. To make matters worse, Rick’s social security benefits are not available to his wife, author Holly Newstein Hautala, until three years from now. If you were a fan of Rick’s work, or perhaps an author who he inspired, and you’d like to help the family with his final costs, you can donate directly via PayPal to holly_newstein@hotmail.com. A celebration of Rick Hautala’s life will take place on Sunday, May 5, 2013, at the American Legion Hall on Dunn Street in Westbrook, Maine, from 3 to 7 PM. All who can make it are cordially invited to come and share their memories and laughter with Rick’s friends and family. Very sad news. Little Brothers was my initial exposure to Mr. Hautala and I was a fan from that day. Been a fan for 20 plus years, my favorite author. R.I.P Rick, thanks for the nights with the light left on.